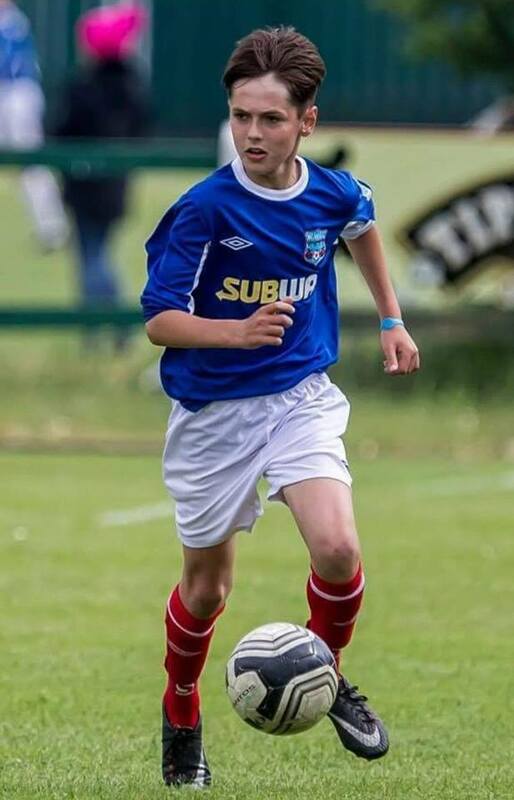 Huge congratulations to Cappoquin Railway FC's Ronan Mansfield who has been selected for the Rep.Of Ireland U13 squad to compete in the upcoming Actavo Cup tournament. This tournament will take place from September 14th-16th and will be hosted by Cherry Orchard FC. This is a super achievement for a very talented young player involved in our league. Well done Ronan, keep up the hard work!